If you’re struggling to lose belly fat and want to know why, and what to do to finally get a tight, toned stomach, then you want to read this article. Losing belly fat is much simpler than you probably think. You don’t have to eat certain foods and avoid others. You don’t have to starve yourself. You don’t have to cut sugar out of your diet. You don’t have to do special ab workouts. You don’t have to do hours and hours of grueling cardio. You don’t have to take supplements (although some can help). As you’ll see, all you have to do is make slight changes to your diet and exercise routine, and your belly fat will disappear. And if you want to lose the gut as quickly as possible, there are a couple “bonus strategies” you can use as well. No, you’re not imagining things. Belly fat is harder to lose than fat in other areas of your body. That’s why you’ve probably noticed that when you diet to lose weight, your upper body is first to shrink while your belly remains more or less the same. To understand why this is, we need to review how your body actually “burns” fat. Releasing energy from fat stores into the blood (lipolysis). Cells taking those molecules in and utilizing them (oxidation). This first step, lipolysis, is triggered by chemicals known as “catecholamines,” which include adrenaline and noradrenaline. Once these chemicals are in your blood, they attach to “receptors” on fat cells (that work much like a lock and key), which causes them to release some of their energy stores (free fatty acids). Now, here’s where we get to the difference between areas of the body where fat stores seem to be “stubborn,” like the belly, versus other areas of the body where fat melts away easily. The primary difference between “stubborn” belly fat and “regular” fat is it contains a high amount of fat cells with catecholamine receptors that blunt lipolysis. You see, fat cells have two basic types of catecholamine receptors: alpha and beta receptors. The physiology gets pretty complicated, but the long story short is beta-receptors accelerate lipolysis and alpha-receptors hinder it. What this means is fat cells that have more beta-receptors than alpha-receptors are relatively easy to mobilize (they respond favorably to catecholamines), whereas fat cells that have more alpha-receptors than beta are not (they don’t respond favorably to them). Thus, when you’re losing fat, you see immediate reductions in fat cells with a large number of beta-receptors, but little change in fat cells with a large number of alpha-receptors. So, if that’s the science of belly fat, how do we get rid of it? Belly fat may be stubborn…but it’s not completely immune to the fat-burning effects of catecholamines. What that means is when you gradually reduce your overall body fat percentage, you will lose belly fat…it’ll just be slower than you’d like. Your primary goal when you want to lose belly fat is to simply reduce your body fat percentage. And that’s why you don’t necessarily need to do anything special to lose belly fat. That said, there are a few things you can do with exercise and supplementation to help your body better mobilize stubborn fat cells and thus lose belly fat faster. As you can see, a large amount of the weight I lost was belly fat. You can’t “target” belly fat (or any other fat) for elimination, but you can do a handful of things that will both accelerate total fat loss and help “force” stubborn fat cells to mobilize. By using the six strategies given below, your weight and waist will shrink faster. That is, if you can lose about 1 pound of fat per week through diet and exercise alone, you can lose 1.3 to 1.5 pounds per week with the strategies outlined in this article. It’s hard to quantify how much more stubborn belly fat you can lose with my advice, but I can say that it will be noticeably faster if you follow it than if you don’t. People usually think “fasted training” means “training on an empty stomach,” but it has little to do with how empty or full your stomach feels. Fasted training means training in a “fasted state,” and this has to do with insulin levels in your blood. Depending on how much food you eat, your plasma (blood) insulin levels remain elevated for several hours (anywhere from 3 to 6+ hours). This is relevant to fat loss because insulin blocks lipolysis. That is, when your body is in a “fed” state and insulin levels are elevated, it’s busy absorbing nutrients and little to no fat burning occurs. Your body enters a “fasted” state when it has finished absorbing all nutrients from the food you’ve eaten and insulin levels return to their normal, low “baseline” levels. This is why feeling like you have an “empty stomach” doesn’t necessarily indicate that you’re in a fasted state (an empty feeling stomach doesn’t mean your insulin levels have returned to baseline). Now, when you exercise in a fasted state, fat loss is accelerated (and weighlifting in a fasted state is particularly effective in this regard). Research also shows that fasted training increases blood flow to the abdominal region, which further helps burn belly fat away (the better the blood flow to a region, the more catecholamines can reach it). 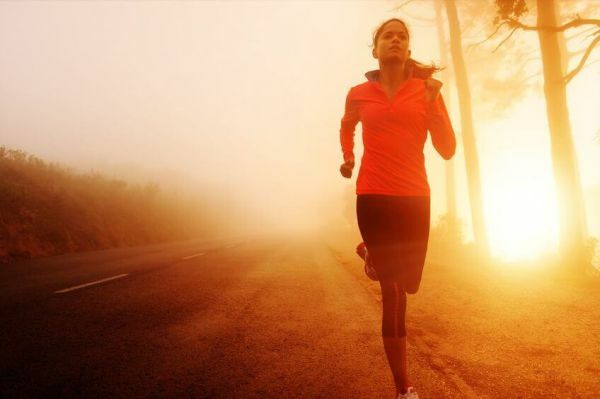 The easiest way to work fasted training into your routine is to work out first thing in the morning, before you eat breakfast. This has an added benefit, as well: fasting for longer than 6 hours significantly increases your body’s ability to burn fat. There is a downside to fasted training, however: when you exercise in a fasted state, muscle breakdown is increased. This is bad simply because too much muscle breakdown impairs total muscle growth over time. Fortunately, you can prevent this with proper supplementation. The supplement β-Hydroxy β-Methylbutyrate (also known as HMB) is a substance formed when your body metabolizes the amino acid leucine, which is an amino acid that directly stimulates protein synthesis. It also has no effect whatsoever on insulin levels, which means it can’t break your fasted state. It’s also worth noting that HMB is superior to leucine in suppressing muscle breakdown because it’s more anti-catabolic than its “parent” amino acid. 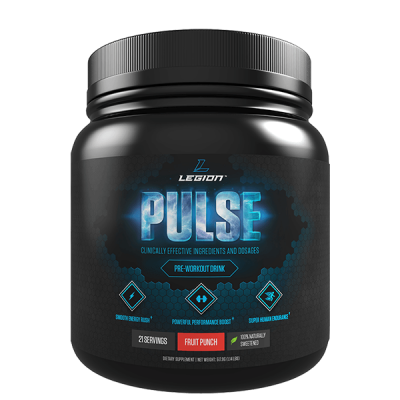 This means it’s also more effective than branched-chain amino acid supplements because they rely on leucine for their anti-catabolic effects (isoleucine and valine are very weak in this regard). 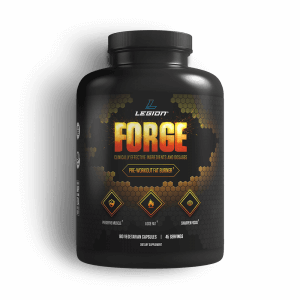 In terms of which specific HMB supplement I recommend, I’ve included a clinically effective dosage in every serving of my pre-workout fat burner FORGE. High-intensity interval training is a simple exercise protocol that can be applied to many types of cardio, such as running, biking, swimming, or rowing. The basic idea is you alternate between periods of (almost) all-out intensity and low-intensity recovery. During your high-intensity bouts, you push yourself almost as hard as you can, and during your low-intensity periods, you catch your breath in preparation for the next sprint. Now, why do I recommend this specific style of cardio over the more traditional low-intensity type of cardio that many people do? In fact, a study conducted by The University of Western Ontario showed that doing just 4 to 6 30-second sprints burns more fat over time than 60 minutes of incline treadmill walking (one of the staples of “bodybuilding cardio”). Furthermore, keeping your cardio sessions shorter means you better preserve your muscle and strength, which is vitally important when it comes to building a physique. How “intense” do the high-intensity intervals need to be in terms of exertion and length? How “restful” and long should the rest periods be? How long should the workouts be? How frequently should you do HIIT workouts? Basically: what actually qualifies as a HIIT workout and how do you get the most out of this type of training? If research clearly shows that weightlifting is an effective way to accelerate fat loss, why is it generally associated with “bulking up” and not “slimming down”? 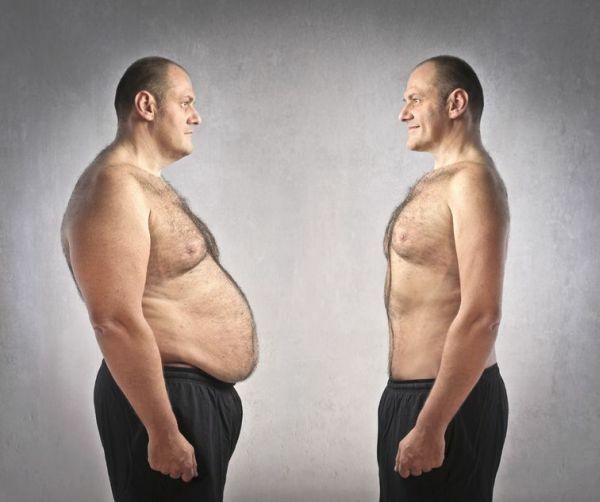 It’s a bad way to lose weight…but a fantastic way to speed up fat loss and preserve muscle. A study conducted by scientists at Duke University illustrates my point perfectly. These volunteers exercised three days per week and did 24 sets per workout using resistance machines. Each workout lasted about an hour. These volunteers jogged 3 days per week at a moderate intensity for about 45 minutes per session. These volunteers did both of the routines above, putting their total weekly exercise time just over 5 hours. After eight months, guess which group lost the most weight? Number two–the aerobic training group…the only group that lost muscle as well. And guess who lost the most fat and gained muscle? If you want to lose fat faster and preserve or even build muscle, you want to do both weightlifting and cardio. 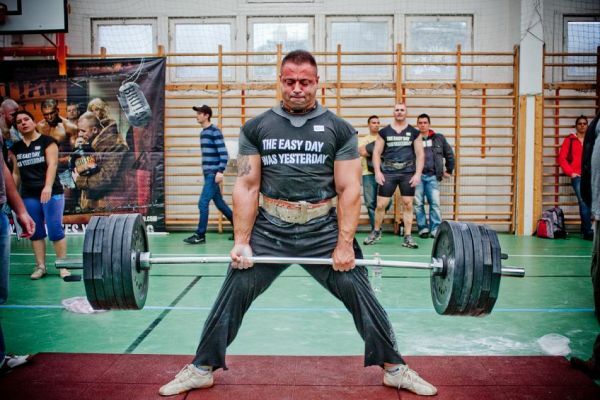 What kind of weightlifting should you be doing, you wonder? Effectively preserve or build muscle. Burn a lot of energy. And the type of weightlifting program that best meets both targets is one that emphasizes heavy, compound weightlifting. By “heavy,” I mean handling weights that are 70%+ of your one-rep max (and ideally closer to 80 to 85%). This isn’t only best for building muscle–it’s great for burning fat, too. Similar effects have been seen in other studies as well. And by “compound weightlifting,” I mean focusing on the big movements like thesquat, deadlift, and bench and overhead press. So hit the weights and hit them hard if you want to “supercharge your metabolism” and maybe even build muscle and lose fat at the same time. If you’d like some guidance on actual workouts to do, check out this article. As weight loss boils down to energy consumed vs. energy expended, caffeine helps you lose fat by increasing your body’s daily energy expenditure. Caffeine also improves strength, muscle endurance, and anaerobic performance, and also reverses the “morning weakness” experienced by many weightlifters. Part of maximizing the fat loss benefits of caffeine is preventing your body from building up too much of a tolerance, however. The best way to do this is to limit intake, of course. Before training, supplement with 3 – 6 mg caffeine per kg of body weight. If you’re not sure of your caffeine sensitivity, start with 3 mg/kg and work up from there. Keep your daily. intake at or below 6 mg per kg of body weight. Don’t have 6 mg/kg before training and then drink a couple of coffees throughout the day. Do 1 – 2 low-caffeine days per week, and 1 no-caffeine day per week. A low day should be half your normal intake, and a no day means less than 50 mg of caffeine (you can have a cup or two of tea, but no coffee, caffeine pills, etc.). I mentioned yohimbine earlier, which is a substance found in the Pausinystalia yohimbe plant, and that it helps the body “tap into” fat stores. Yohimbine accelerates weight loss, but only works if you’re training in a fasted state. Elevated insulin levels negate yohimbine’s effects. I’ve cut both with and without fasted training and yohimbine and I can say with absolutely certainty that with is noticeably faster. 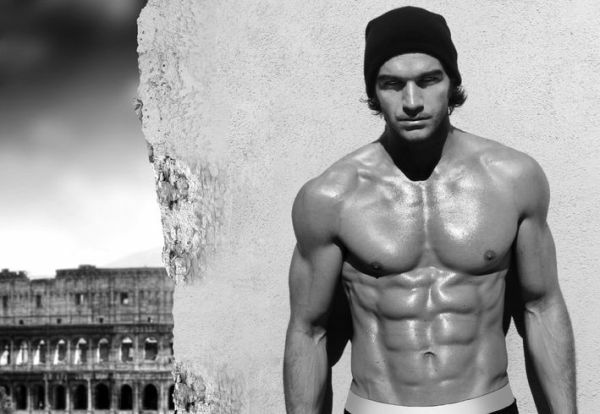 So much so that I think the biggest benefits of fasted training are that it lets you use yohimbine and it makes the other supplements discussed in this article more effective. By itself, fasted training will make a slight difference in how quickly you lose fat. Combined with these supplements, however, it’s quite dramatic. In terms of dosages, research has shown that .2 mg/kg of body weight is sufficient for fat loss purposes, and that ingesting it prior to exercise is particularly effective. 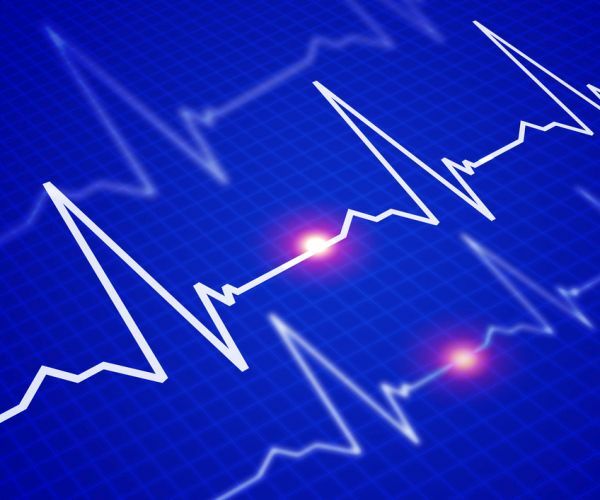 Furthermore, yohimbine can raise blood pressure. If you have high blood pressure, I don’t recommend you use it. 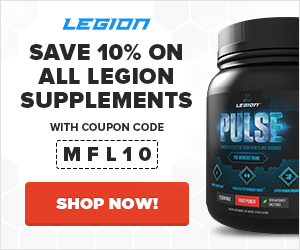 In terms of which specific yohimbine supplement I recommend, you’re probably not surprised that I’ve included a clinically effective dosage in my pre-workout fat burner FORGE. 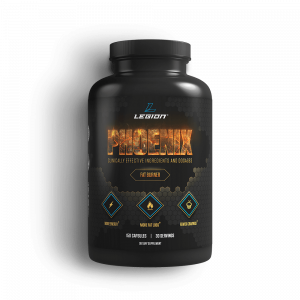 PHOENIX’s caffeine-free formulation is quite a bit different than FORGE’s and is actually made to be “stacked” with it (taken together). Research has shown that supplementation with forskolin accelerates fat loss and increases testosterone levels. Before I sign off, I want to quickly show you how to put these strategies together to make a powerful belly fat loss regimen. This is exactly what I do when I’m cutting and it works like a charm. If you want to lose fat as quickly as possible without sacrificing your health or sanity, lift weights 4 to 5 times per week for 45 to 60 minutes per session, and do 3 to 4 20 to 25-minute HIIT cardio workouts. I then go lift for 45-60 minutes and my post-workout meal of about 40 grams of protein and 100 grams of carbohydrate is the first of the day. My lunch is light–a salad with chicken and balsamic vinegar for dressing. The reason for this is I want my insulin levels to be at baseline by about 5:30 PM for my fasted cardio. If I were to eat a larger lunch, like let’s say 40 grams of protein, 60 grams of carbohydrate, and 20 grams of fat, my insulin levels would likely still be elevated come 5:30. I don’t take any fat loss supplements at lunch. I then do 25 minutes of HIIT cardio on the upright or recumbent bike and eat dinner after, which contains about 40 grams of protein and anywhere from 50 to 100 grams of carbs. That’s it. 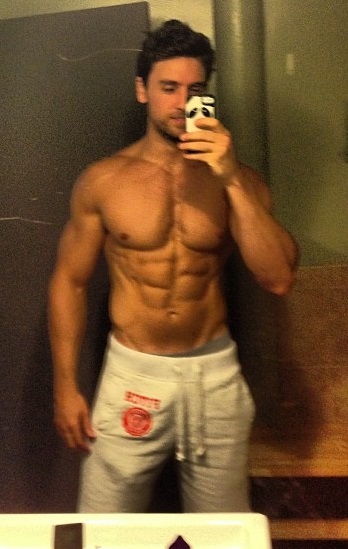 Rinse and repeat and voila, I can get as lean as I want. No matter how stubborn your belly fat might be, if you simply focus on continuing to reduce your body fat percentage, you will get rid of it. Accordingly, you must ensure that you get your diet and training set up correctly. No amount of “tricks,” pills, and powders can help if you’re making “newbie” weight loss mistakes or exercising too little or too much. That said, when your diet and workouts are on point, you can use the strategies given above to speed the entire process up. What’s your take on “stubborn” belly fat? Have anything else you’d like to share? Let me know in the comments below!